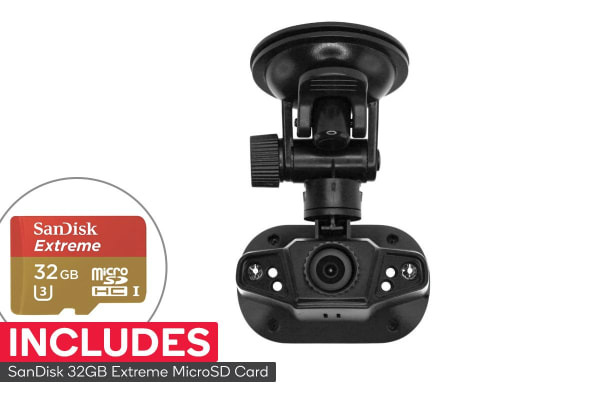 Ensure your protection on the road with Laser’s Full HD Car Crash Camera and never miss a moment with the included SanDisk 32GB Ultra microSDHC Card. 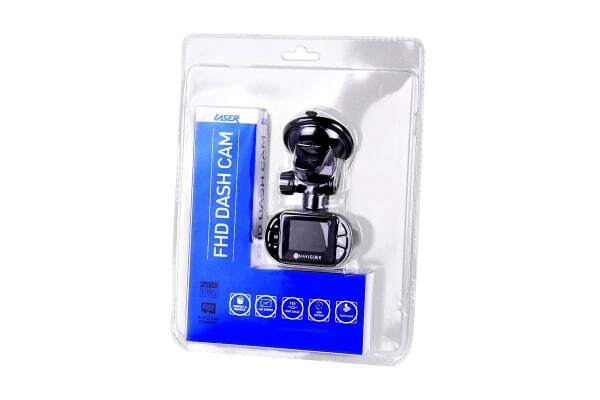 Packed with great features, this Car Crash Camera FHD is perfect for daily drivers. 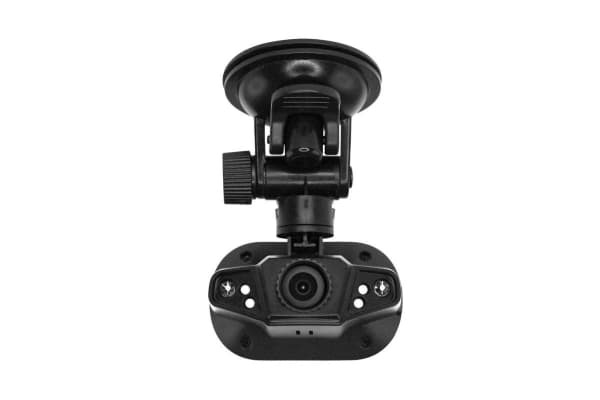 With 1080p full high definition, you will be sure to capture the all important details on the road if video evidence is ever to be required. It also comes with a built-in microphone and wide viewing angles of 120 degrees making it your perfect second set of eyes. With the SanDisk 32GB Extreme microSD 90Mb/s Class 10 UHS-I SD Card, you can transfer pictures and videos from the card to your PC at a no-wait rate of up to 90MB/s. Enjoy peace of mind with this the extra tough SanDisk 32GB microSD which is built to withstand water, temperature, X-ray, magnet and shock.